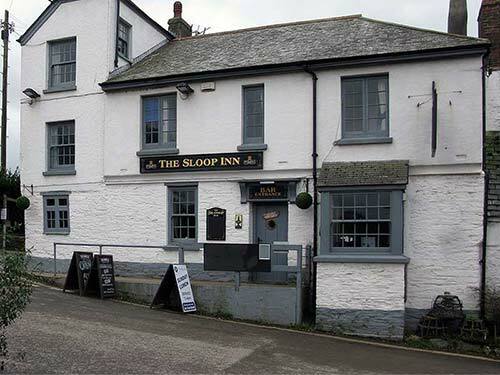 The Sloop Inn has a long history in Bantham, as it is possible that an inn existed where The Sloop is now as early as the 1400’s. There is no doubt that The Sloop was a place of importance long before the 1700’s, as even on the earliest maps, paths and roads are all marked leading to it. We know that “white ale”, a brew peculiar to the South Hams, was brewed at the back of The Sloop in the 1890’s. 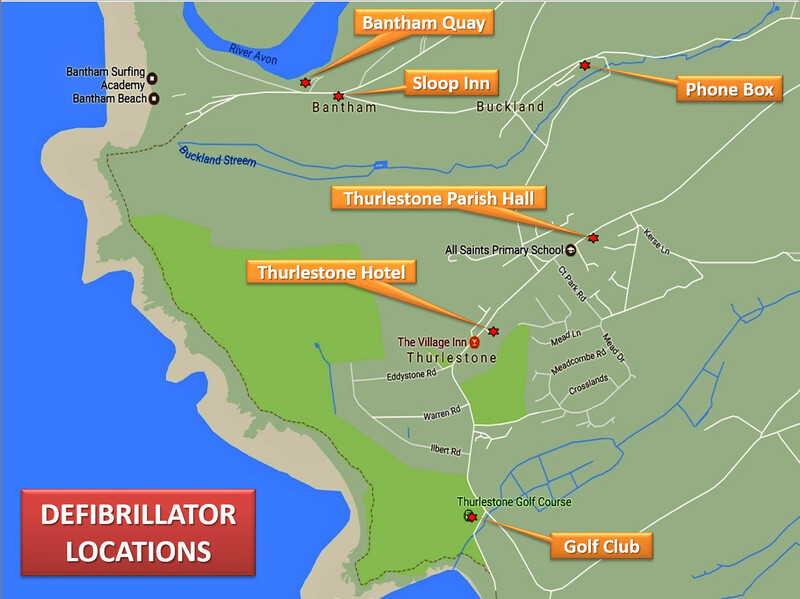 The Sloop is in an ideal location, being in the South Hams Area of Outstanding Natural Beauty and just a short walk from the South West Coast Path and the renowned surfing beach at Bantham. The staff at The Sloop are passionate about the local environment and support the local community and farmers. The menu is constantly changing and based on seasonal availability. All the ingredients are locally sourced. The Daily Specials, together with the full menu, can be found on their website at www.thesloop.co.uk. The Sloop has six en-suite rooms, most of which have wonderful coastal views. There is also a family suite which includes a double bedroom, a bunk bed and a single bed room. All of the rooms are above the inn and each one comes with freeview television, tea and coffee making facilities, free Wi-Fi and central heating. Children and dogs are welcome in all areas of the inn. You can contact The Sloop Inn on 01548-560489, or visit their website for more information.